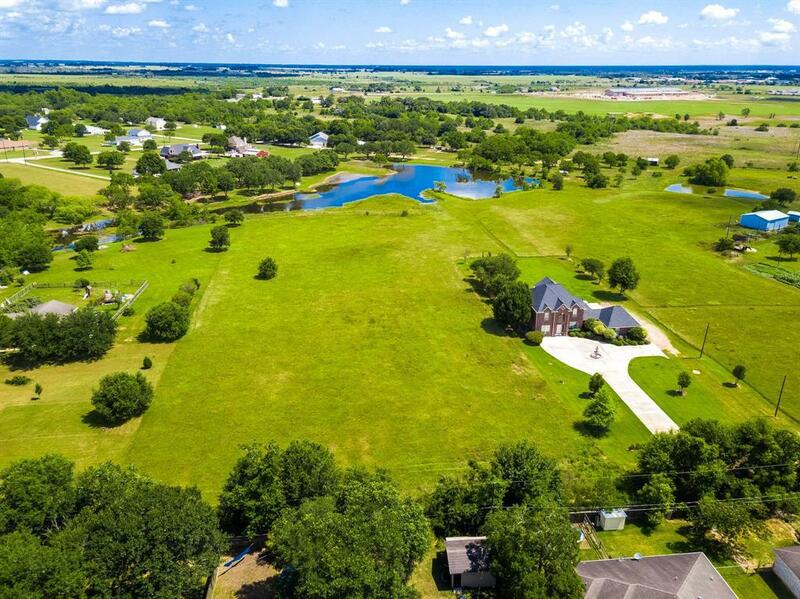 Sprawling 4 acre home site with approximately 250 feet of lake shoreline. 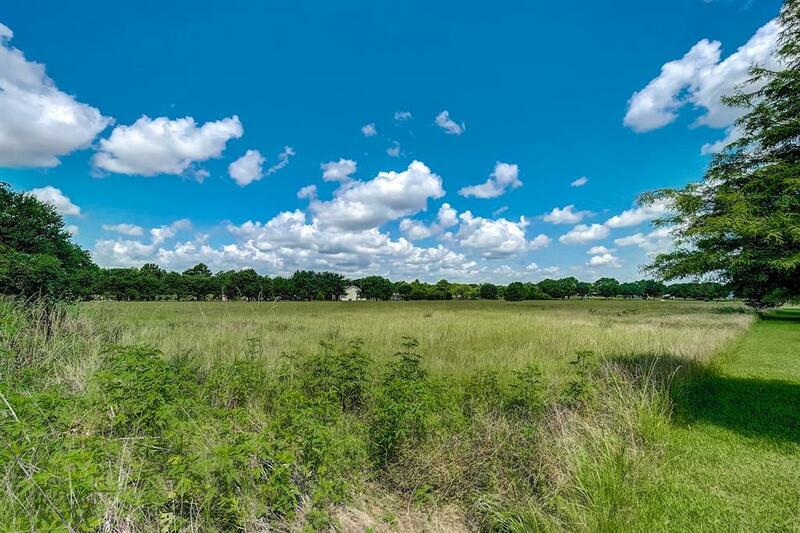 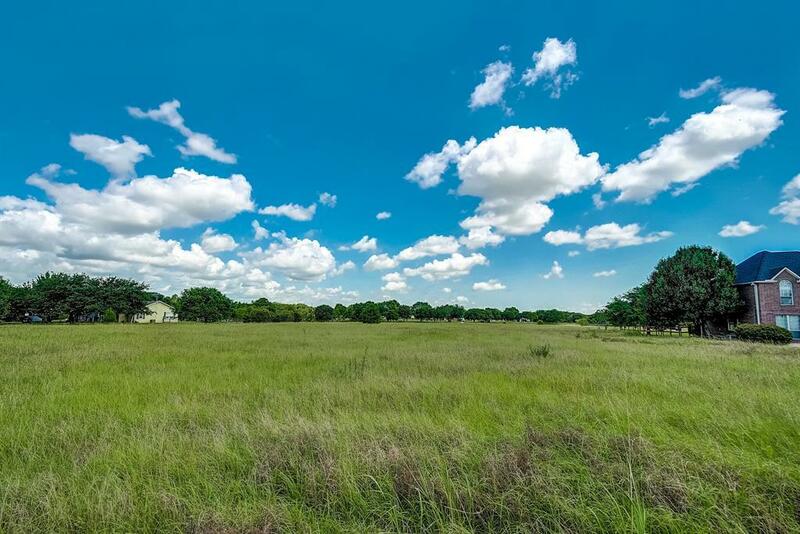 This beautiful piece of property lieswithin the Sealy City Limits in beautiful Austin County. 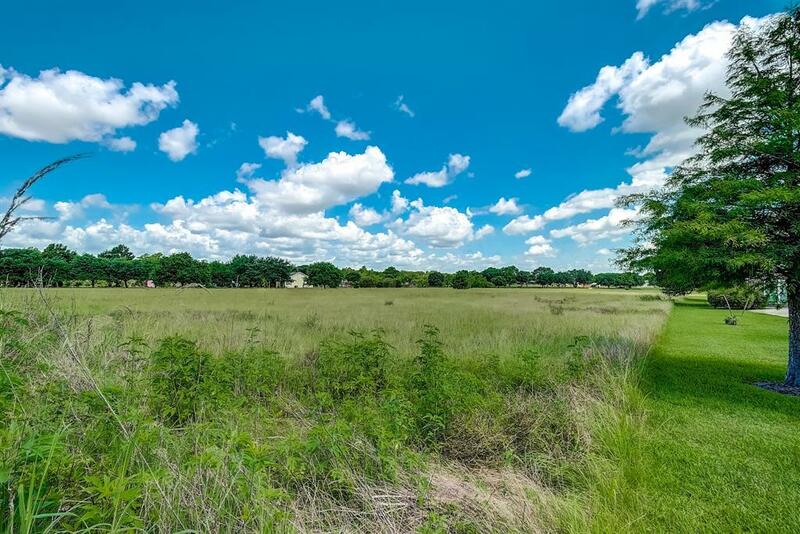 Sellers have added a 5 foot utility easement in thefront of the property for utility installation.